Sinead o&apos;connor, Williams, Robbie, Queen, Jack Trombey, Abba and more. Join Brett every Sunday as he opens up his Treasure Box. 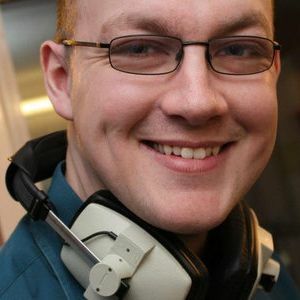 Every week, he&apos;ll be bringing you a great mix of music from across the decades and across the genres sprinkled liberally with some lesser known hits, B-Sides, album tracks and rarities with a few brainteasers thrown in for a good measure. You&apos;re guaranteed a minimum of 12 No. 1 hits in every show. Miss it and miss out!